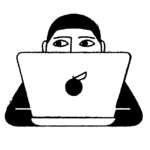 It might be tempting to think about travel abroad, but if your wallet is a little less padded these days, adventuring domestically might be a better option. If you’re in need of a little R&R without insane costs, look no further, because Booking.com just released a list of cheap, most highly rated travel destinations for 2017. And there’s a little something for everyone. From coast to coast and from the mountains to desert to white sandy beaches, it will be difficult to say no to a long weekend away in at least one of these vacation destinations. 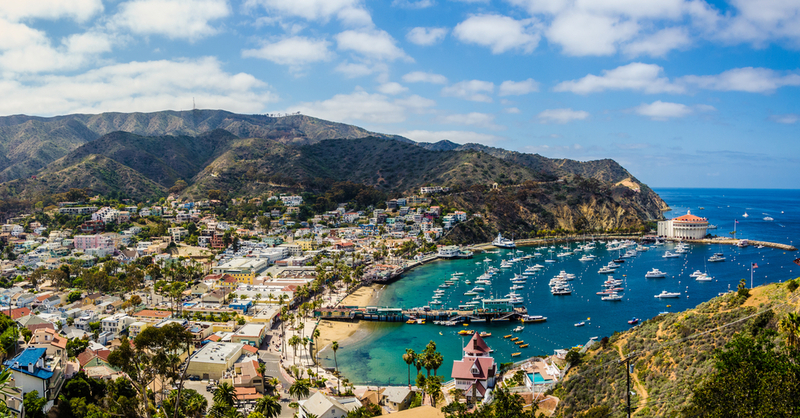 Avalon is on Santa Catalina Island, and the southern-most city in Los Angeles County. Its total square footage is only 2.9 square miles, and offers a beautiful respite from the hustle and bustle of the city. A romantic weekend jaunt filled with water sports (like diving maybe?) might be right up your alley. Ashland is in southern Oregon, super close to the California state line. The city is known for its pear production and May is a great time to go. It’s right before the rainy season, so an amazing time to go hiking in its various parks. Oh, and the Oregon Shakespeare Festival is going on during this time. Yes please. As someone who grew up in Volusia County, this writer can tell you New Smyrna is the home of the best beaches in Central Florida. The sands are the whitest, and you can actually take your car onto the beach, which saves in parking fees on busy weekends (and in June, they’ll be busy). Definitely stop by the New Smyrna Beach Brewing Company! 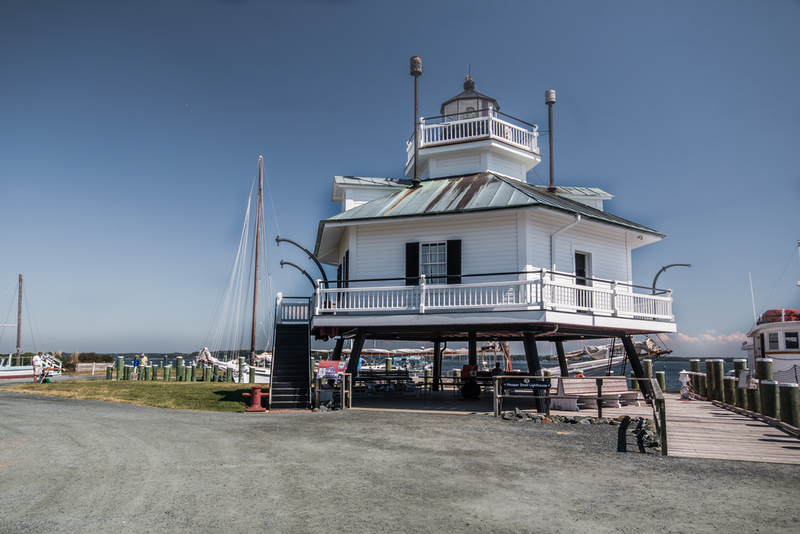 Only an hour and a half drive from Baltimore (and an hour from the gorgeous historic Annapolis), Saint Michaels is the perfect summer getaway for those who are fans of seafood, fresh air, boating, and/or history. Visit the Chesapeake Bay Maritime Museum, Saint Michaels Mill, and one of many art galleries in town. 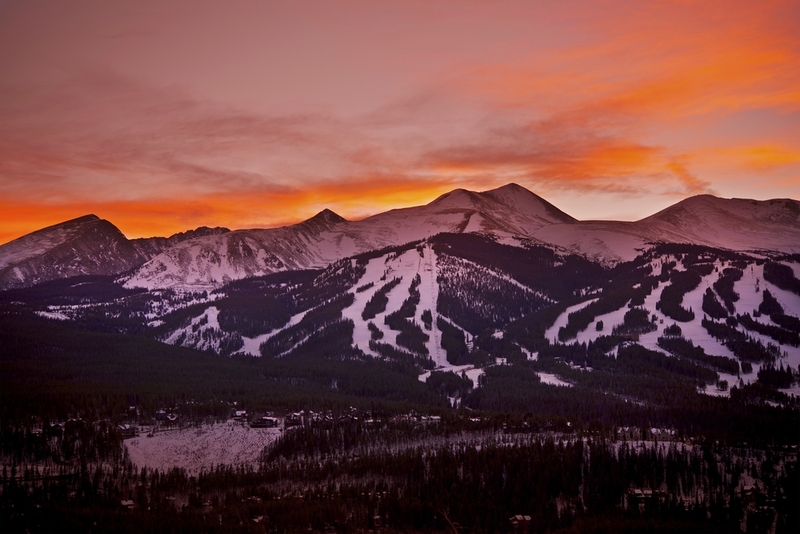 If you’re more of a mountains lover than a water person and prefer cooler weather, Breckenridge might be a good location for you. Nestled near the middle of the state, the city doesn’t get temperatures above 70 degrees too often, and it’s a great place to visit if you love cycling. 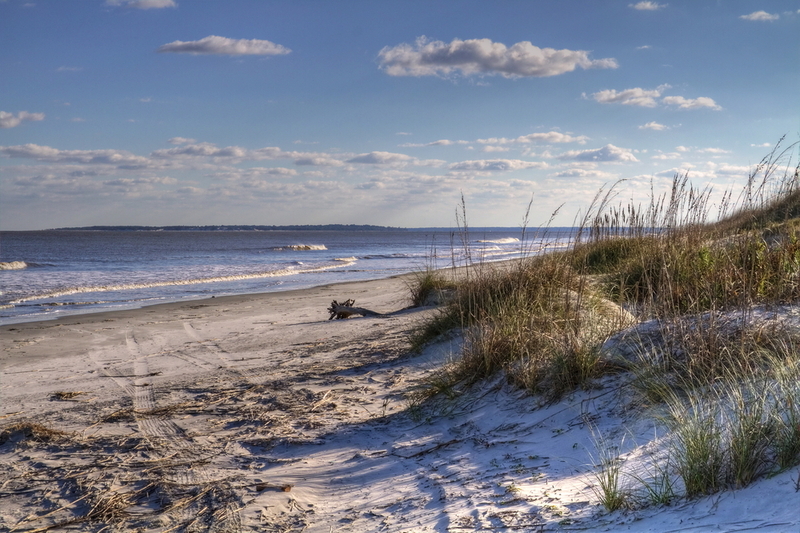 Situated off the southern coast of Georgia, Jekyll Island is actually celebrating its 70th anniversary this year, in the first week of October. 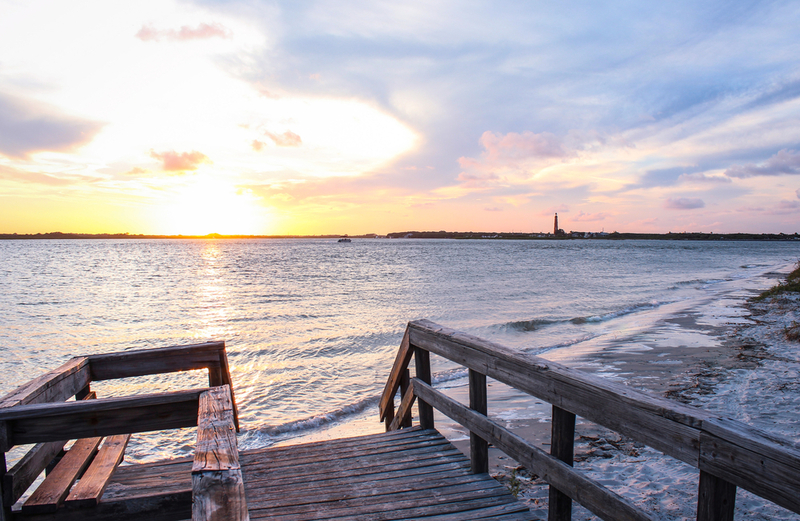 Tons of scenes from well-known movies have been filmed there, including X-Men: First Class and Magic Mike XXL (yas). Who knew Georgia boasted a great island getaway? 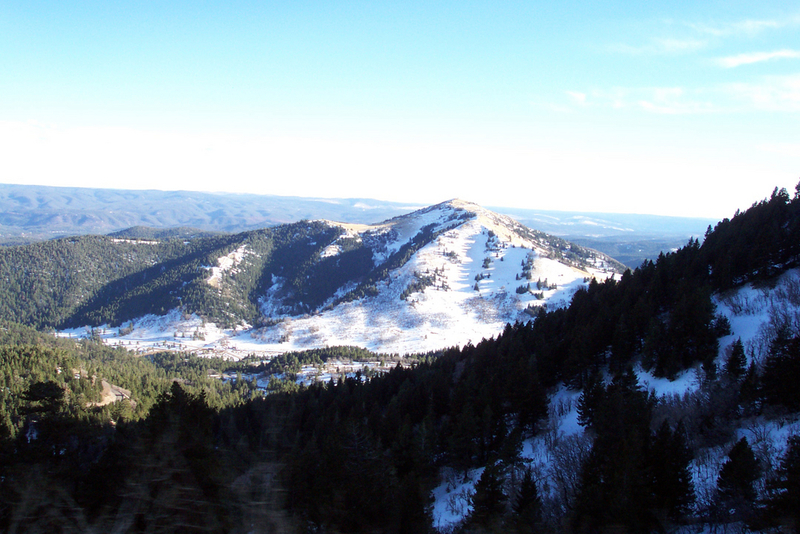 Ruidoso might not be as well known as Santa Fe or Albuquerque, but this little resort town has a lot to offer the traveler looking to get away from big-city buzz. 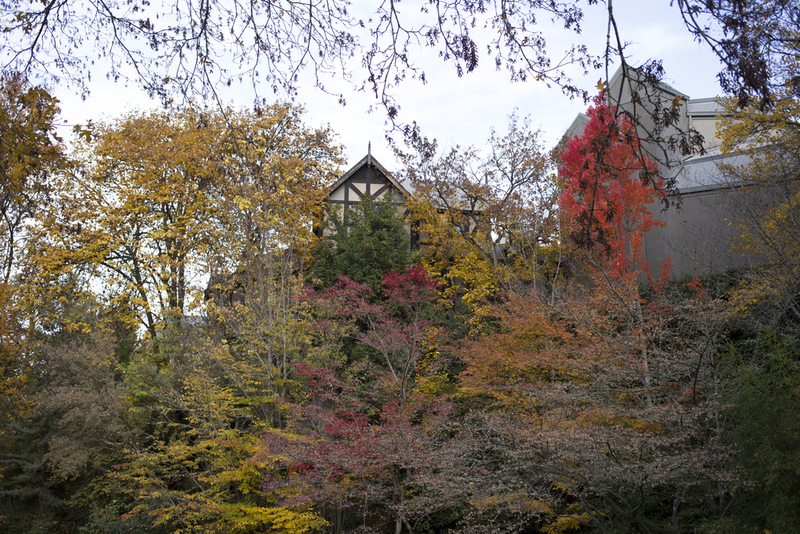 Gorgeous mountains and forests provide a tranquil backdrop, and going during Halloween season means you can take part in the city’s spooky festivities. Speaking of small towns, Springdale, Utah had only 529 people as of the 2010 U.S. census, so if you really want to get away, this might be the place to do it. 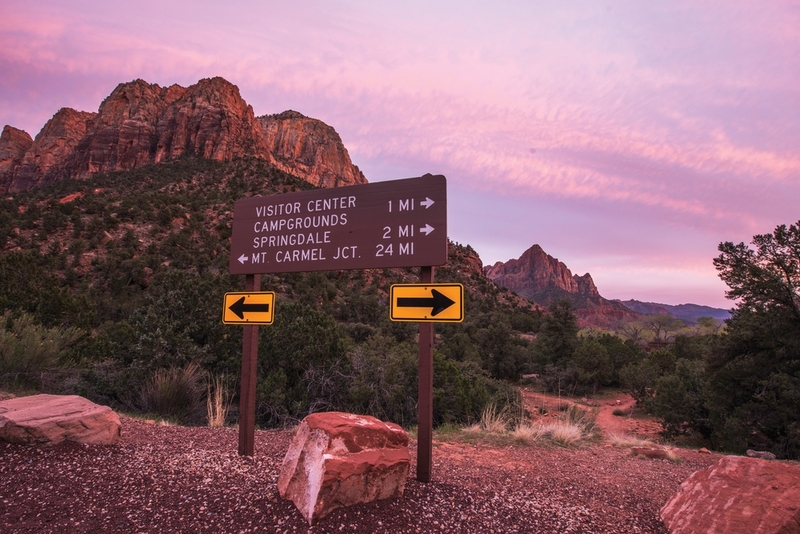 Known for its hiking and stargazing opportunities, Springdale was even named one of the prettiest towns in the U.S. by Forbes in 2008. If fishing is your thing and you’ve always wanted to visit Montana but never found a reason to do it, the week after the Thanksgiving travel spike is a great time to go to Whitefish. 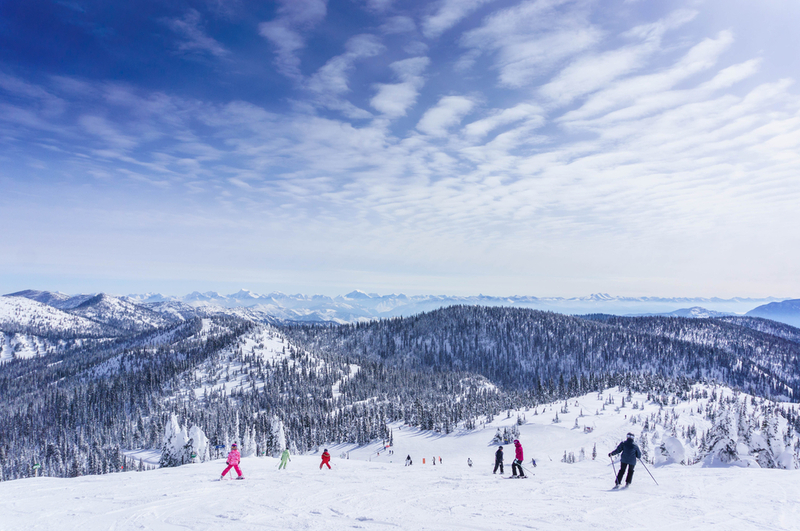 Sure, it’s cold, but that’s what the Whitefish Mountain ski resort is for. It’s also pretty darn close to the Canadian border, so two birds one stone?